Reception of Remains today, Tuesday 13 December, at St Patrick’s Cathedral, Dundalk, at 7.15pm, followed by Mass at 7.30pm. Lying in state until Thursday, 11.45am. Evening Prayer, Wednesday at 7.30pm. Requiem Mass on Thursday at 12 noon, followed by burial at Calvary Cemetery, Ravensdale. 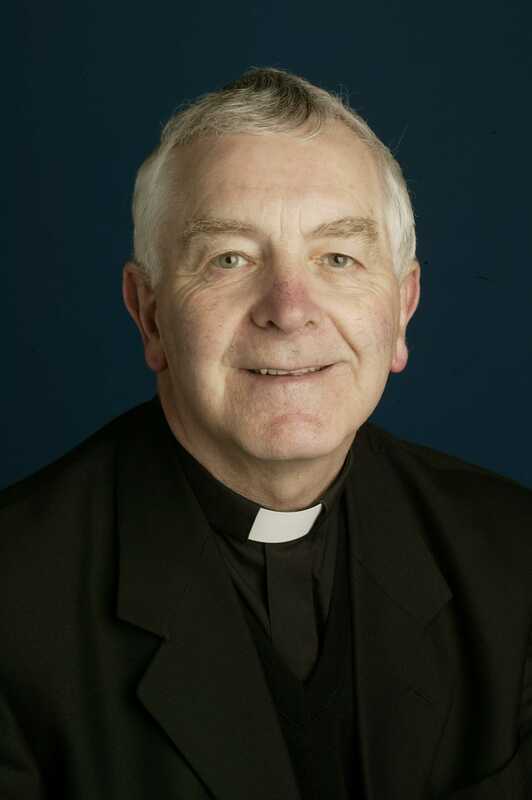 Together with Cardinal Séan Brady, my fellow bishops and the people, clergy and religious of the Archdiocese of Armagh I am deeply saddened to hear of the death today in Dublin, of my dear episcopal colleague and friend Bishop Gerard Clifford. We have always held Bishop Gerry in great affection and esteem. He was a devoted and generous priest and bishop who reluctantly had to resign from active ministry in 2013 due to ill health. Sadly, since then, he has had to endure increasing frailty and illness and he has done so with characteristic courage, patience and faith. When he retired, Bishop Gerry acknowledged and thanked the people of the diocese for “their great warmth and affection”. These were precisely the qualities that everyone received from this good and faithful priest and bishop. Bishop Clifford was a holy and humble man who instinctively placed the concerns of others first, as befits a true messenger of the Gospel. Born in the border parish of his beloved Lordship and Ballymascanlon, Bishop Gerry was a tireless peacemaker and bridge-builder. He was one of the great figures of the ecumenical movement in Ireland – a role he accomplished through gentle friendship and witness. His episcopal motto in 1991 was “That all may be one”, from Christ’s prayer at the Last Supper. Bishop Gerry said at the time that “the unity implied is a firm ‘yes’ to the way of love and a firm ‘no’ to the way of hatred”. He placed great store in the innate decency of people and he used every opportunity to heal the wounds created by violence, distrust and fear. 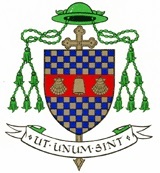 Bishop Clifford served with distinction as a member of the Irish Catholic Bishops’ Conference for more than twenty years, having previously served as its Executive Secretary. His episcopal ministry involved working in ecumenism, education and, as President of Cura, in the pastoral care area of crisis pregnancy. In my visits to Bishop Gerry in recent weeks and months he seemed at peace. As he was a man of deep faith I ask you to join with me in prayer for the repose of his soul. May he rest forever in the peace of The Lord whom he generously and faithfully served. May God console his sister Rose, brother Christopher, his extended family, the people, priests and religious of the Archdiocese of Armagh along with his many friends. Studied Bellurgan National School; Bush Technical School, Cooley; St Mary’s College, Dundalk; St Patrick’s College, Armagh.